Over the next few years, skin care businesses that make use of the Internet are expected to grow over 40% faster than those that don’t. Skin care businesses have much to benefit from Search Engine Optimization (SEO) campaigns. SEO campaigns offer a vast amount of advantages to skin care brands. For those who do not know what Search Engine Optimization is, please review online for the definition. SEO marketing campaigns generate the most return on investment (ROI) for brands, with long-lasting benefits. Here are 5 benefits of SEO for skin care businesses. 1. 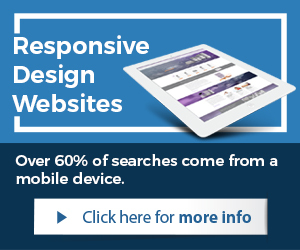 A superior website that is more user-friendly. SEO helps skin care brands create faster, friendlier, and better websites. This in return provides customers a much better online experience. It also further promotes brand loyalty and repeat business. On-page SEO techniques improve the skin care user experience, which creates long-term and short term benefits. 2. Improved e-commerce and shopping cart conversion rates. Through SEO, e-commerce websites and shopping cart pages are optimized to perform better for customers and in search engines. There are multiple optimizations conducted on pages through SEO techniques, which cause shoppers and site visitors to more likely become customers and buy products. 3. Increased brand awareness with desired target market. Consumers trust brands more that they see in top search results with search engines such as Google. Ranking in the top of search, gives brands much more brand awareness and it builds trust amongst consumers. 4. Level the competitive field and bypass larger brands. Regardless of size of company or marketing budgets, SEO levels the playing field amongst large and smaller brands. Google ranks websites in organic search results based on quality and relevance, not budgets or size of company. This helps smaller brands gain market share through SEO campaigns. 5. Save money on customer acquisition. Customer acquisition within the beauty industry can get very expansive. This is especially true for certain niche markets such as anti aging or acne treatment. SEO campaigns are the most cost-effective marketing techniques with some of the highest return on investment, in comparison to traditional advertising or paid advertising. 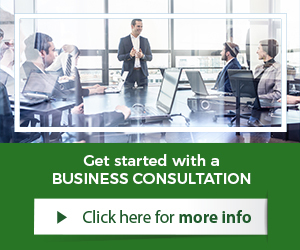 To learn more about Search Engine Optimization, brands can research online for skin care SEO services or SEO for skin care and find reputable firms. 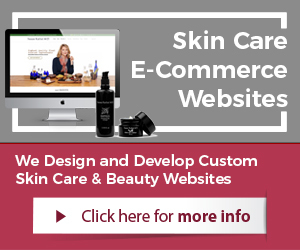 A good SEO vendor will have skin care and beauty industry experience. Brands have much to gain from deploying SEO campaigns and being found for their most important keywords online in search results, with search engines such as Google.